We all exist in an inter-connected world with the physical and virtual space around us brimming with various forms of media. Whether it is a mobile shopping app, a TV advertisement, a chocolate wrapper, a movie/Film, Poster, a website, a video-game, or a social-media platform, all are manifestations of Communication Design. 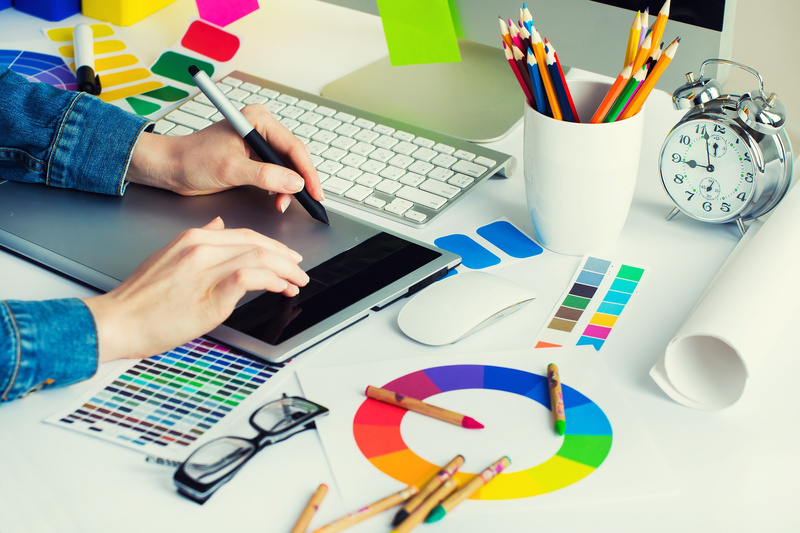 Visual & Communication design is an amalgamation of Graphic Design, Photography Design, Animation Design and Film& Video Design, Interface Design, Experience Design.